Cookies, Cakes, cupcakes & more!!! We love, love, love creating dessert for you! We specialize in cookies, cupcakes, squares, cheesecake and raw watermelon cake, but can create custom desserts for just about any occasion. If we can't make it, we work with the best party chefs in the city to make sure your sweet tooth is satisfied and your guests are amazed! Prices Vary. You name it, we can veganize it! 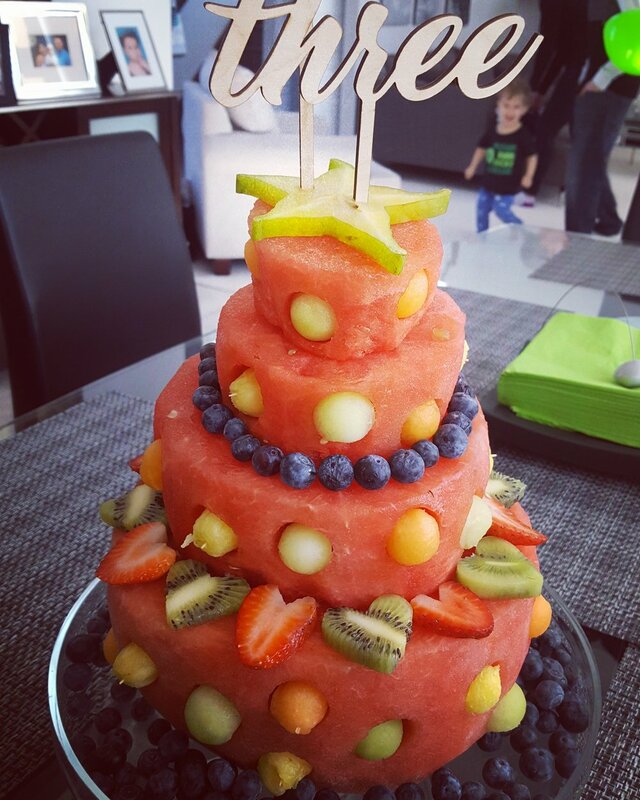 Raw fruit cake with organic watermelon, berries, melon, kiwi and more. Including cinnamon buns, croissants, doughnuts and more!